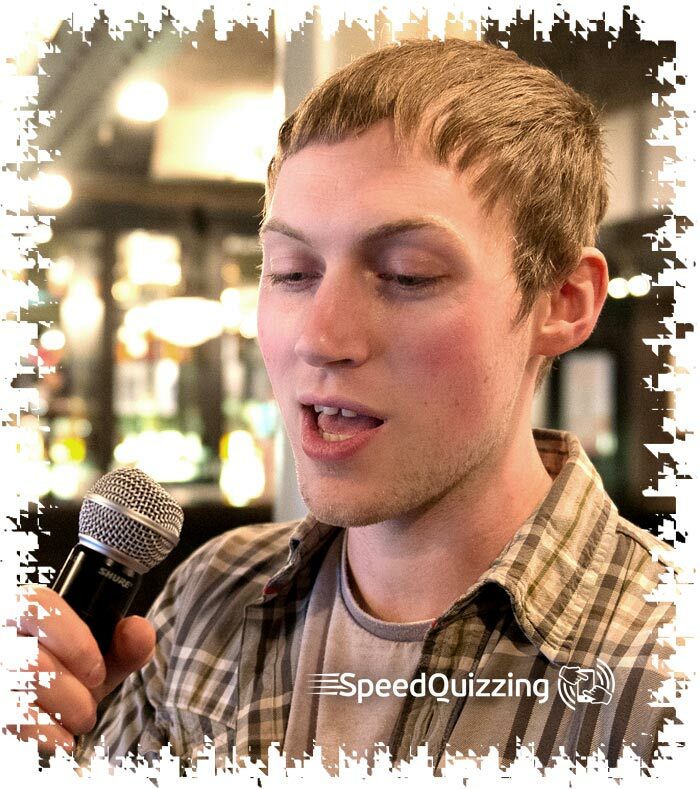 A smartphone pub quiz is a public SpeedQuizzing event that runs regularly (normally weekly in a pub or bar) and are promoted/listed on this website. Whether you simply want to find a smartphone pub quiz to attend, or you wish to start one of your own, the links/buttons below will take you directly to the information you require. 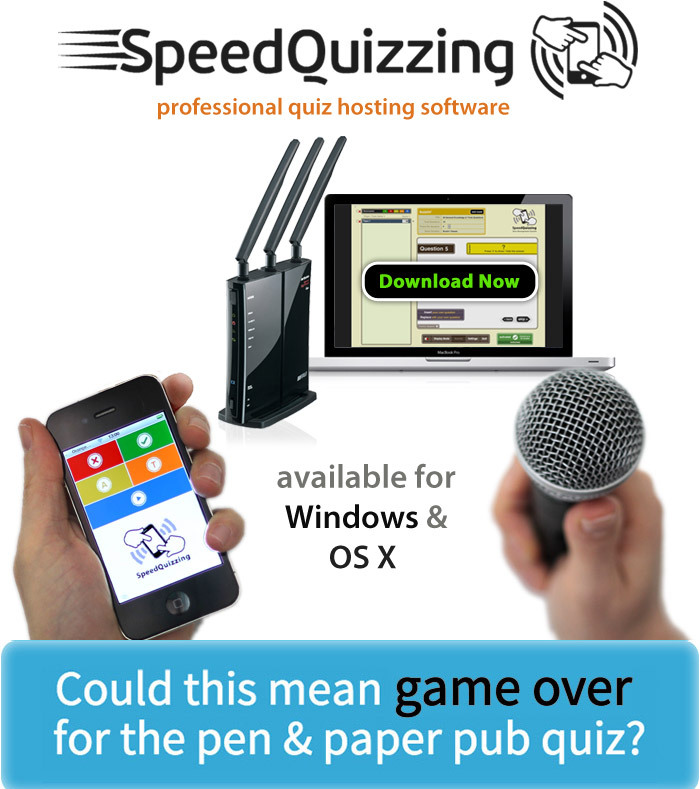 I would like to present my own regular smartphone pub quizzes at my pub/bar using the SpeedQuizzing software on my own laptop. 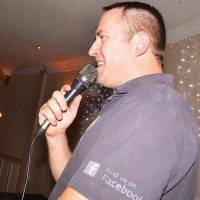 I would like you to help us locate a presenter/DJ to provide the full package, hosting a smartphone pub quiz at our pub/bar. Our news feed covering anything relating to the evolution of the Great British pub quiz..
See it in action !! 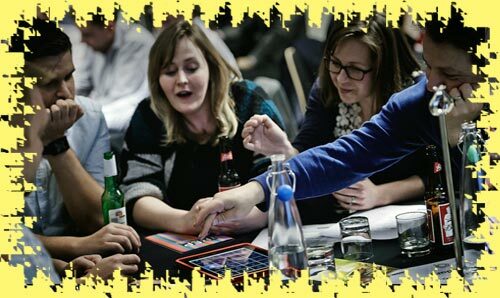 There is no better or quicker way to understand our product than to watch this short video of a smartphone pub quiz in action. 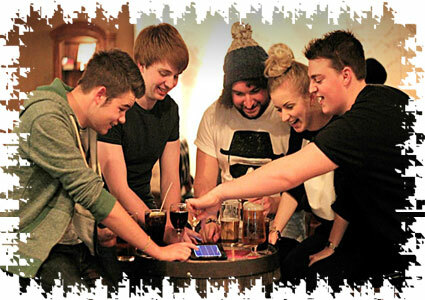 Check out our event listings pages to see if there is a smartphone pub quiz near you..
View the profile pages of all active smartphone pub quiz hosts. 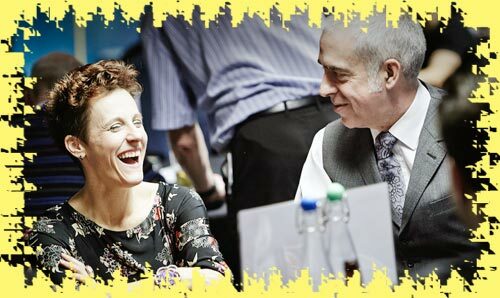 It’s like Facebook for quizmasters! 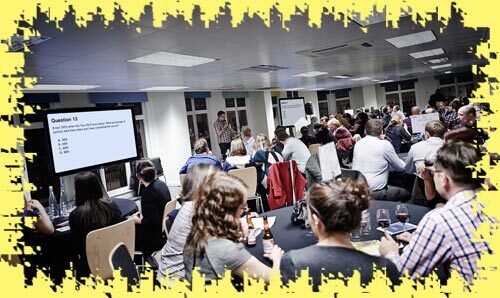 Find and share photos of you and your friends at recent smartphone pub quiz events.. I would like to host my own private SpeedQuizzing event using my own laptop. 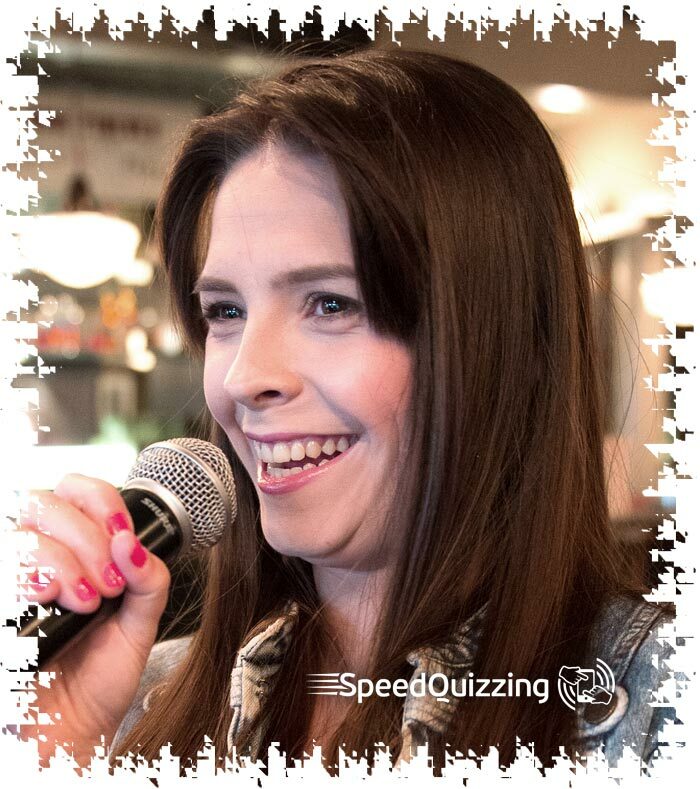 I would like to book a professional presenter to come and host my private SpeedQuizzing event. Because SpeedQuizzing is such a strong concept, all over the world maverick teachers have been adapting it for use in the classroom. 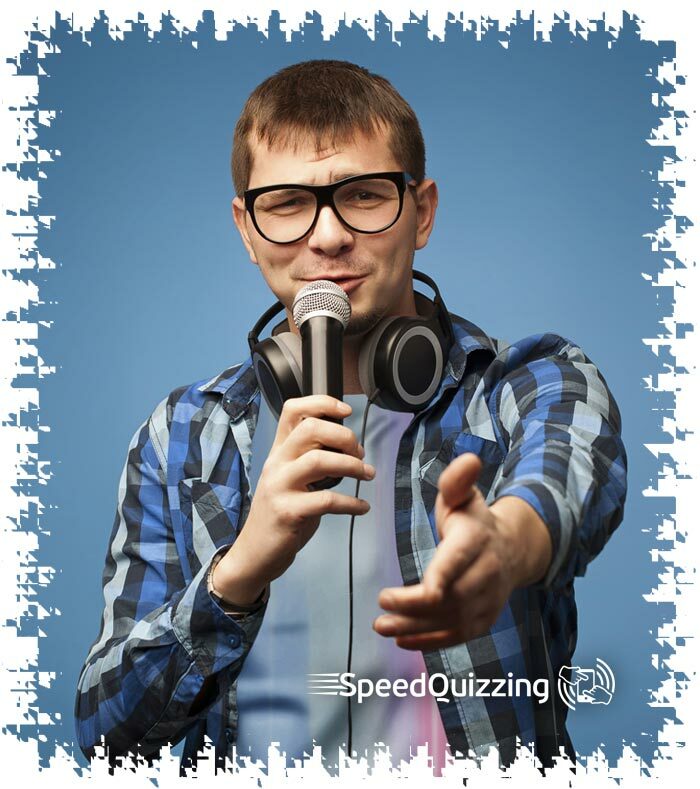 I am a teacher and I would like to know how I can use SpeedQuizzing in the classroom. 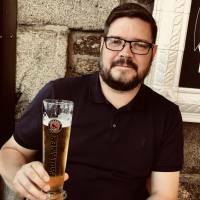 When we discovered the new future proof quiz “SpeedQuizzing” we were able to stay ahead with a novel yet obvious in the fact that the future of quizzes must include smartphone or else is would be the death of the the pub quiz as we know them to be. 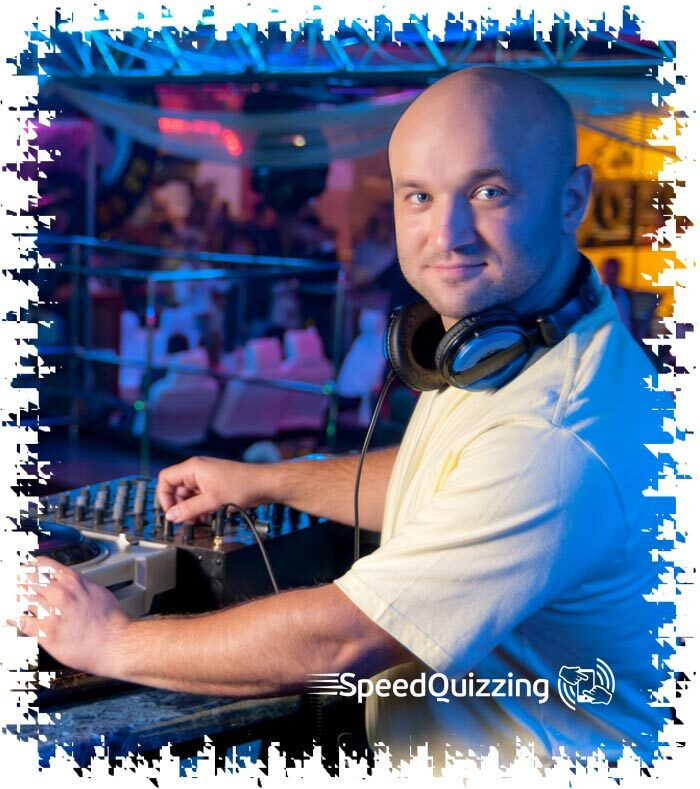 Alan has been a QUIZMASTER for several years and the new SPEEDQUIZZING concept is just amazing and I have fallen in love with it. Bye bye pens and paper as there is simply no time to GOOGLE the answers (Boo to all you cheaters lol). 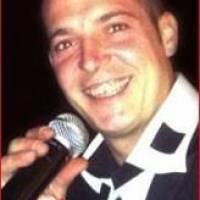 I have been hosting quizzes for over 12 years. Now out of the pub game I keep my hand in with this fantastic new take of trivia fun.